Aired on April 10, 2017 - Show: STEVE BROWN, ETC. There's a special kind of suffering reserved for people who have screwed up bad enough to be rejected by communities who say they believe in forgiveness and restoration. It's a pain that brings perspective, but only after lament. Join Garth Cross on Steve Brown, Etc. 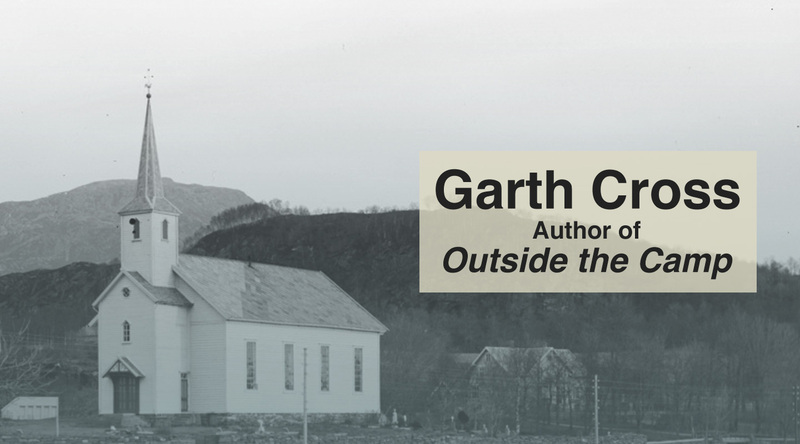 for a discussion of his book, Outside the Camp: A Former Pastor Looks at the Church from a Distance. Hear the laments of sin and shame, broken community, and people in pain. Then listen as God responds with his radical grace. Garth Cross is the pen name of the man behind the consulting, writing, and training work done at OTCMinistries.com.